Iconic brands like Apple, Nike, Coca-Cola, and Starbucks have spent billions to build their brands. Why is Apple so successful? Steve Jobs built a culture in Apple of simplicity, focus, and inclusion. He believed the world is powered by great ideas. And that these ideas can come from all walks of life. Apple is wildly successful because it knows how to connect with people. It wasn’t always like this for Apple. Jobs failed (a few times) before he build a brand that we have all come to know and love. Building a brand is a dynamic process. 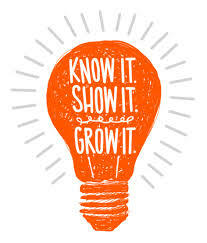 It’s about knowing, showing and growing. Jobs needed to “know” what the company stood for, “show” what the company could do (despite how ridiculous it seemed), and he had to “grow” along the way. It didn’t take overnight. It took decades. Arguably, this process and timing is no different for individuals. Except that the connection economy we live in today demands you have a brand. First it was websites, then it became social media profiles, blogs, LinkedIn, and the like. The world is more open today than ever and it’s your turn to own who you are and be visible. So how do you build a brand? Here are the three tips I gave this week to an audience of energy leaders in Chicago at the Women’s Energy Summit. Who are you? What do you stand for? What are your core values? How do you form your opinions, views, and what biases do you have? How did your formative years shape who you’ve become? What’s holding you back? Do you have something that you need to deal with before you can emerge into who you are to become? What do others say about who I am? A big component of understanding yourself is understanding WHY you do what you do. As Simon Sinek says in his book, Start with Why, people buy into the “why”, not what or how. Your awareness of your “why” and the ability to articulate that will propel you forward. Showing yourself is arguably the hardest part of the personal branding process. It’s literally about stepping outside of yourself and sharing it with others. Most of the time in this stage is spent crafting your message and just getting the nerve to step up and own who you are visibly. How often do you share? What does growth look like for me? Who can I surround myself with to support me through this growth? How do I incorporate this growth and share it most effectively? Knowing, showing and growing is a personal journey. Like the marathon, some miles are rough and others you glide and get your stride. You will have fans running with you and haters on the sidelines jealous they didn’t lace up. Just know this. You’re fabulous and the world needs you in it. We can’t wait to get to know you, see you, and grow with you. So what are you waiting for? 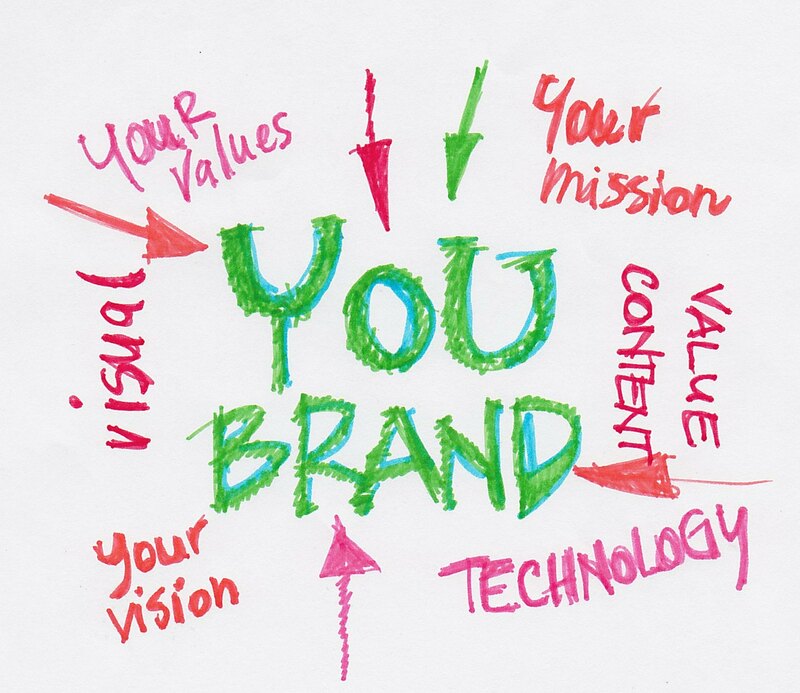 Where are you in developing your personal brand? Any new learnings?